A new portal to connect suppliers with buyers is promising to boost availability of local food in public procurement. The new hub brings together food suppliers and buyers from schools, hospitals and government departments, and aims to streamline the procurement process by acting as an online catalogue. 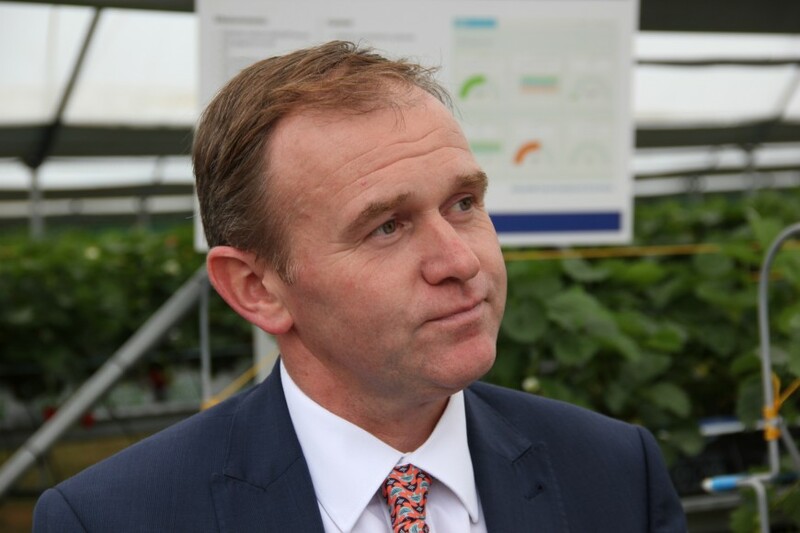 Outlining the new development at the Food Foundation’s Vegetable Summit in London this week, food and farming minister George Eustice explained that the initiative would give public institutions better access to high-quality British food. The online Food Marketplace is part of the government’s commitment to procuring a third of all food and catering services from SMEs in Britain, and allows producers to make a profile and upload details of the products they offer. It was initially launched at an event for producers and buyers earlier this month. 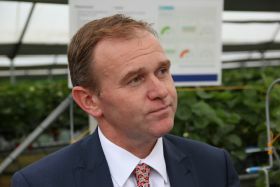 The website recognises 11 assurance schemes, and aims to make it easier for buyers to find local and affordable food with confidence in its quality and taste, according to Eustice. Food and drink on the site is assessed against the government’s Balanced Scorecard, which is designed to make the process of tendering and competing for contracts clearer and balances cost against such factors as sustainability, health, nutrition and quality. Meanwhile also at the event Eustice, who voted Leave in the EU referendum, underlined his view that this is a time of “great opportunity” for the British horticulture industry, freed from the Common Agricultural Policy and able to define its own future.